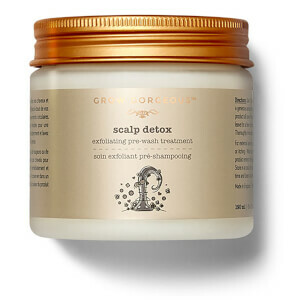 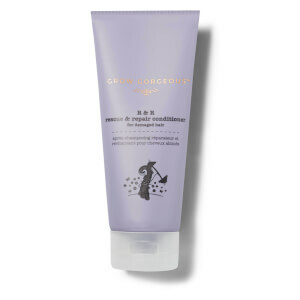 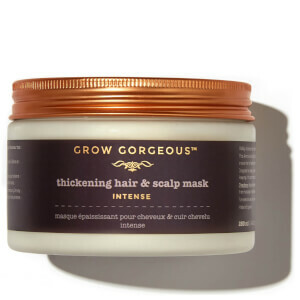 Strong, long, healthy hair is the key to Grow Gorgeous hair products. 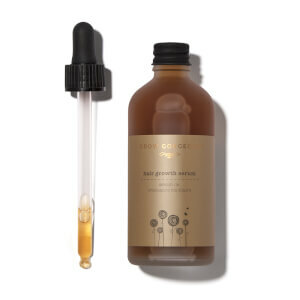 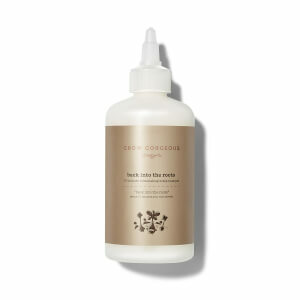 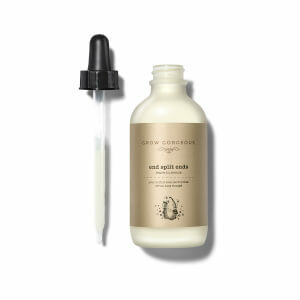 Utilising key ingredients like Caffeine and Hyaluronic Acid, the entire range - including the cult Grow Gorgeous Hair Growth Serum Intense - is designed to work in harmony to increase hair density, elasticity and growth. 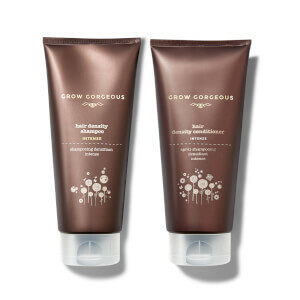 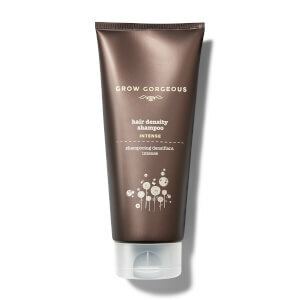 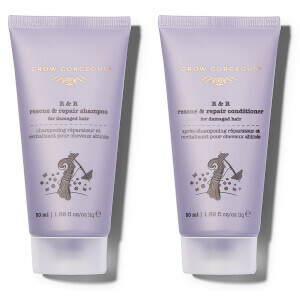 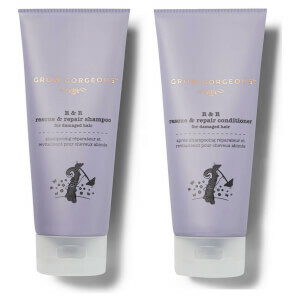 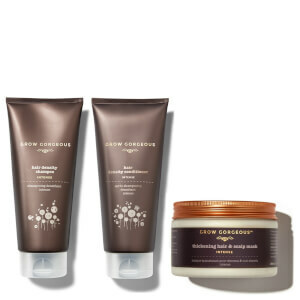 Upgrade your daily routine with essential Grow Gorgeous shampoo and conditioner, and treat your tresses with intense hydrating masks and treatments too. 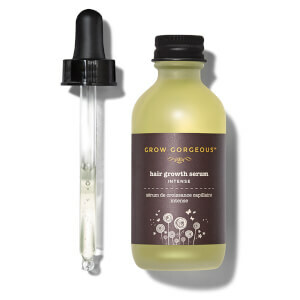 Want to learn more about how to grow hair faster? 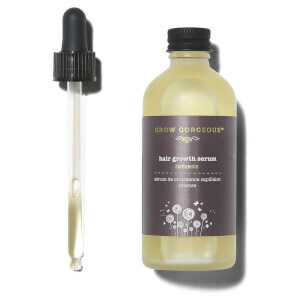 Read our guide to the best hair growth products.